Do you want to maximize your CrossFit experience? Double Edge Fitness will be hosting a CF-L1 seminar on October 6 and 7. The purpose of this seminar is to learn about the course which provides participants with an introductory level education on the fundamental principles and movements that make up the CrossFit program. Do you want to learn how to better use CrossFit methods for yourself? 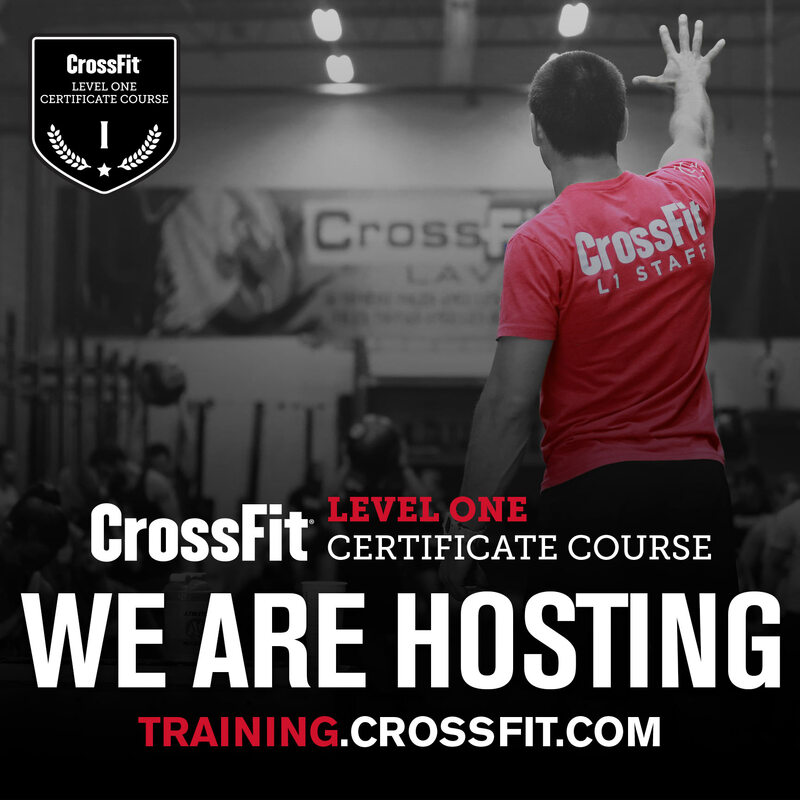 Do you want the foundational education needed for training CrossFit athletes? If you said yes to either of those questions, this is a perfect opportunity for you to meet those goals. Click below for more information and to get signed up for this seminar!